With Nutritional Therapy, you'll learn how to improve your relationship with food, access your body’s ability to heal, and live in empowered health. In a world bombarded by the latest and greatest health crazes and marketing-savvy nutritional "advice," it's increasingly difficult to know what's what. I'm here to help you quiet the noise and empower you on your wellness journey. You have a choice in your health. Real food equals real health, period. 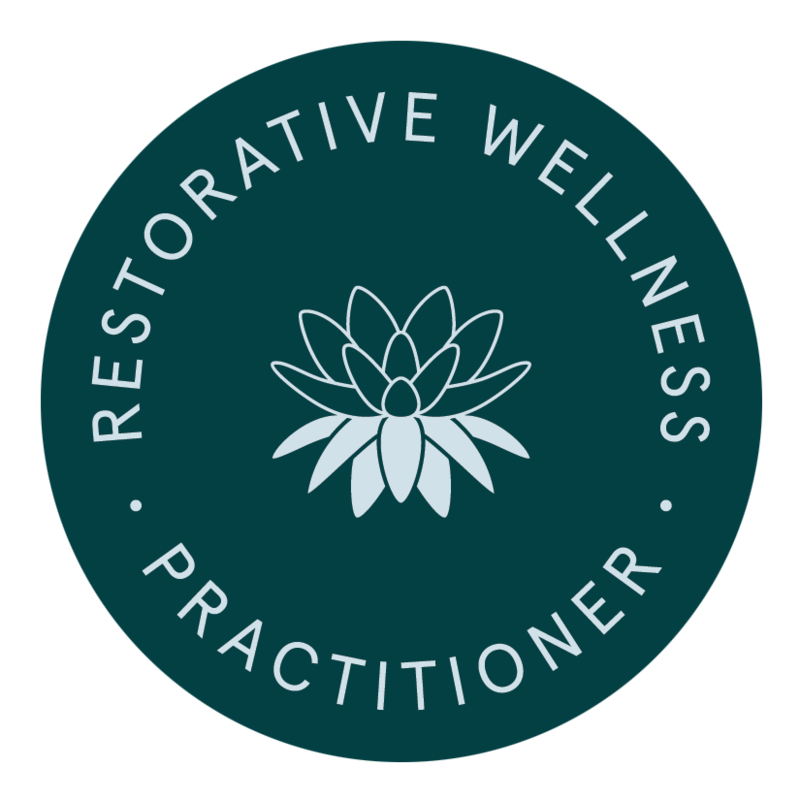 What is a Nutritional Therapy Practitioner, and what can Nutritional Therapy do for you? Ready to take the next step? Learn how we can work together to get to the root of your health concerns and equip you to achieve your best health yet. Your health awaits! Looking for something specific? Try searching here!